There is no hot shower! Our room hasn’t been cleaned properly! 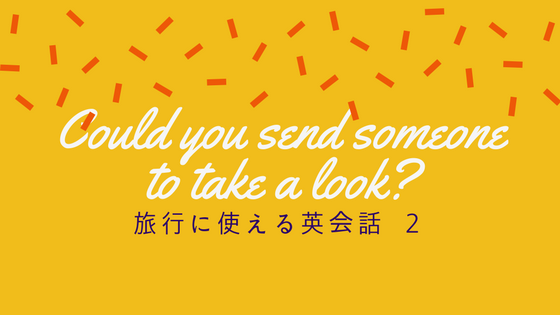 Could you send someone to take a look?